Let me give a standing ovation to Jimbo Fisher. Fisher replaced the great Bobby Bowden who during his time at Florida State University, led FSU to an Associated Press and Coaches Poll national title in 1993 and a BCS National Championship in 1999. Not to mention 12 Atlantic Coast Conference championships since FSU joined the conference in 1991. Bowden in some eyes could not be replaced. From 2007 to 2009, Fisher was offensive coordinator, quarterbacks coach and beginning in 2007, head coach-in-waiting for the Seminoles. Bowden, Florida State’s head coach of 34 years, retired after the team’s appearance in its 28th consecutive bowl game on January 1, 2010. Fisher took over as head coach soon after. Florida State was Fisher’s first head coaching position and he led them to a 10–4 record during his first season. His inaugural year marked FSU’s first 10-win season since 2003 and first appearance in the ACC Championship Game since 2005. 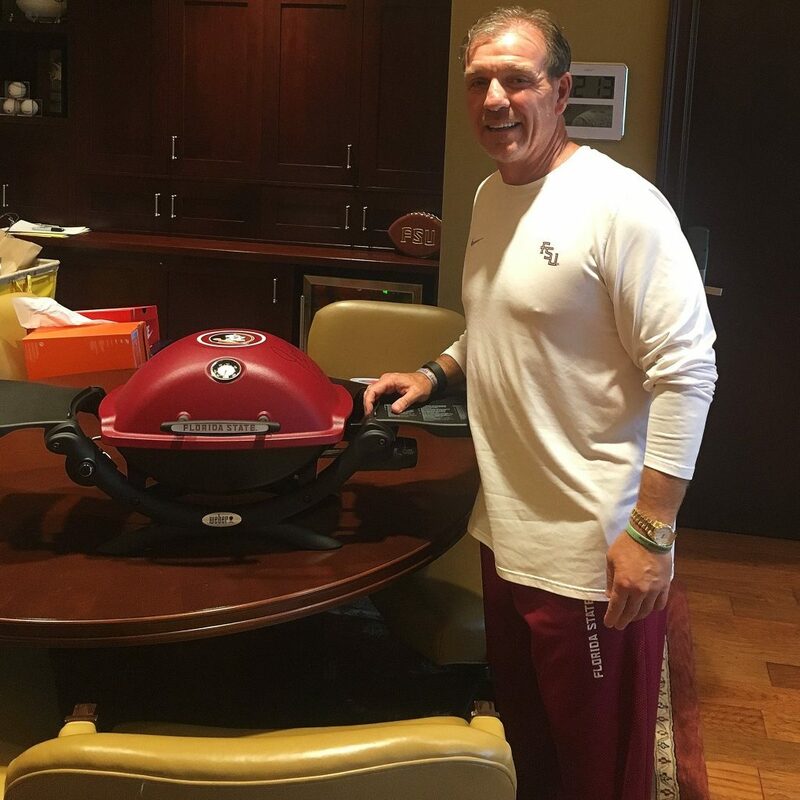 In the 2012 season, he led the Seminoles to 12–2 record and victory at the Orange Bowl, followed by a 14–0 record and BCS National Championship for the 2013 season and ultimately a 29-game winning streak before losing to Oregon in the Rose Bowl to finish the 2014 season with a 13–1 record. I share this information not to state the obvious regarding the job done by Fisher in replacing the irreplaceable Bowden, but Fisher has dominated the Sunshine State alone. He’s 7-0 versus “The U” with the only one loss in the state of Florida to the chomping Gators. The prediction machine illustrates an FSU-UM matchup in the ACC title game. Fisher may not be making plays on the field, but he is the one who has turned the program into a well-oiled machine and aiming to make it to a second College Football Playoff. Fisher is brilliant at making sure preseason Heisman candidate Deondre Francois limits the mistakes and gets ball to the playmakers. Francois will not have Dalvin Cook to hand the ball to this season, but top recruit Cam Akers can make a name for himself filling Cook’s shoes. Wide receiver Nyqwan Murray is beyond fast if there is such a thing. The Seminoles won 10 games last year despite giving up 36 sacks. Improvement on the offensive line and by center Alec Eberle is a plus. 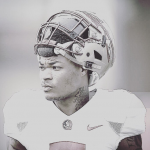 Defensively I fear doubting the 6-foot-3, 211-pound sophomore safety Derwin James who is returning from a torn meniscus in his left knee. Quarterbacks will make sure to know James’ location on the field. Defensive ends Josh Sweat and Brian Burns are talented and if not the quickest in the ACC off the ball. Defensive coordinator Charles Kelly will sleep well knowing his secondary and defensive ends are better than ever. The Seminoles open the season against the Alabama Crimson Tide in Atlanta (a game that sold out fast and early). Weeks later, they host the Hurricanes in Tallahassee and an experienced NC State team all in the month of September. A late trip to Clemson in November may possibly be the game where the playoff committee begins to decide the Seminoles’ fate as to where they want them in the postseason.